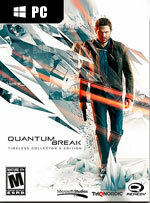 Quantum Break is mostly a third-person shooter, but with a third-person perspective platformer qualities that occur in less action-oriented segments, and "junction points" that interact with the game's outcome, much like a Choose Your Own Adventure setting, with episodes of an integrated live-action television show, featuring the actual actors of the characters, interacting with the player's choices, displaying the outcome of the choices made. If you're more interested in skipping to the action, you'll likely be disappointed with the remedial difficulty and generic shooter structure. The game promotes using extraordinary time manipulating powers to defeat enemies and solve puzzles, but fails to provide a creative challenge to make them exciting beyond their visual panache. 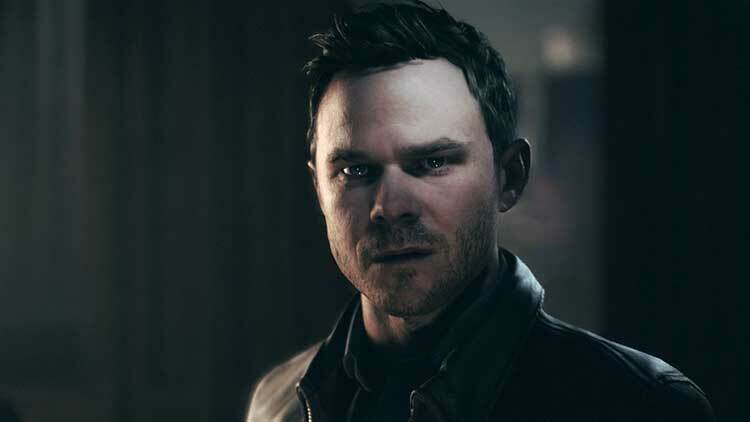 Quantum Break sacrifices gameplay for story, but it is definitely a page-turner. While the TV show concept seems new and exciting, it’s really just a series of long, high-definition FMV cutscenes presented as something more. 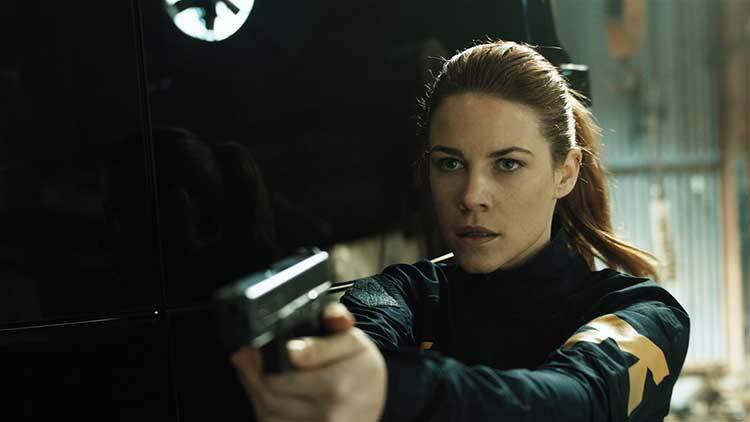 Despite all this, Remedy fundamentally knows how to make an exciting action game, and Quantum Break has its moments. But they’re overshadowed by dumb platforming, uninspiring enemy design, and a lacklustre PC port. 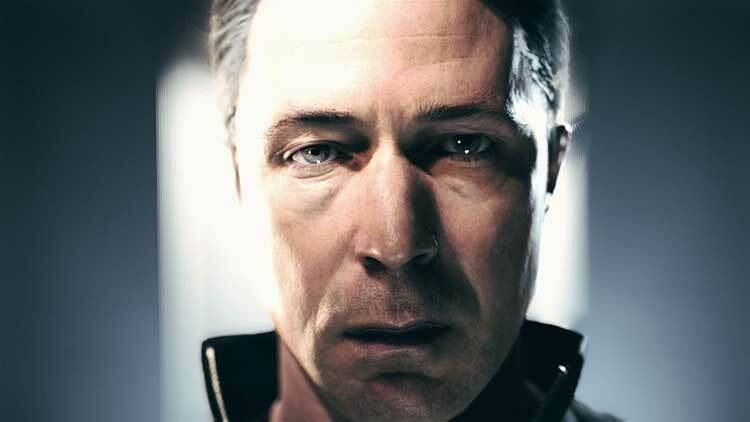 The phrase "all spark, no flare" fits like a glove for Quantum Break. It doesn't do anything wrong, but there's also nothing special about it. It looks cool, the time machine-induced apocalypse starts in a promising way, and some of the characters are quite interesting, but it doesn't take much time to realise that hidden behind the flashy shootouts, famous faces, and ambitious storytelling, is a boring and generic sci-fi tale that never really goes anywhere. Una aventura de acción totalmente guiada pero llena de espectacularidad argumental y visual que solo encuentra su hándicap en un sistema de combate muy mejorable y en una duración que, pese a lo escueta que resulta, incluso tiene tiempo para resultar tedioso en mecánica. No obstante, si aún no lo habéis probado y sois fans del género, estáis ante una apuesta segura. 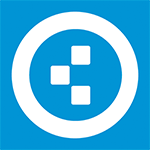 Die Action ist spektakulär, hoffentlich kann da die Story mithalten.« Jetzt weiß ich: Ja, die Story kann nicht nur mithalten, sie gehört auch mit zum Spannendsten, was ich seit langer Zeit erlebt habe. Das liegt vor allem an den profilstarken Charakteren und der cool gemachten Live-Action-Serie. Nach jedem Kapitel habe ich einer neuen Episode regelrecht entgegengefiebert, um zu erfahren, wie es weitergeht. 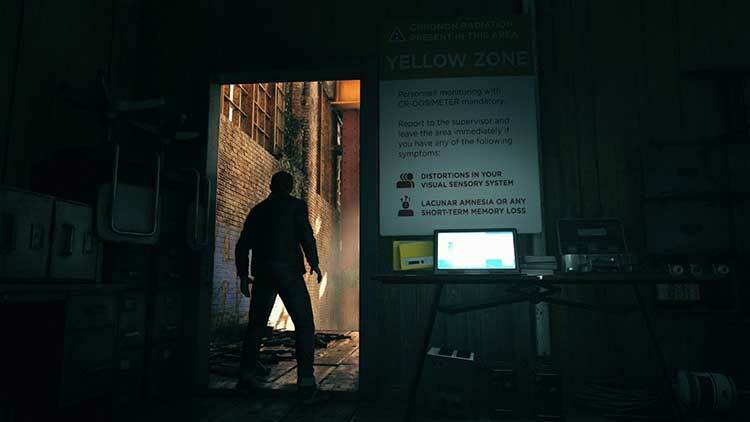 Bien que largement moins marquant que les autres TPS de Remedy et pas toujours irréprochable sur sa partie visuelle, Quantum Break reste une sacrée vitrine technologique posée sur un gameplay classique et une narration sans surprises, malgré les promesses cross-media affichées depuis l'annonce du jeu. La versione PC di Quantum Break è un prodotto dalle due anime. Da una parte abbiamo un ottimo action game, con una bella trama, qualche soluzione originale in termini narrativi, scontri a fuoco entusiasmanti e un'eccellente direzione artistica, pur confinata nei limiti di una campagna breve per gli attuali standard delle produzioni single player. Nonostante si tratti di un titolo coraggioso e interessante, che abbiamo premiato con una valutazione alta nella sua versione per Xbox One, Quantum Break su Windows 10 paga lo scotto di una conversione mal riuscita. Na PC trzeba pogodzić się z wieloma ograniczeniami, które przecież wcale nie wynikają z ułomności tej platformy, ale raczej z brakiem umiejętności u programistów. Lub uporu Microsoftu, który koniecznie chciał zabłysnąć i promować swoją Uniwersalną Platformę Windows jako doskonałe środowisko do grania. Produktionsvärdena för spelet i sig är skyhöga och även om jag tycker att spelet hade kunnat vara utan live action-delarna så var det ett spännande experiment som har sina ljusstunder. 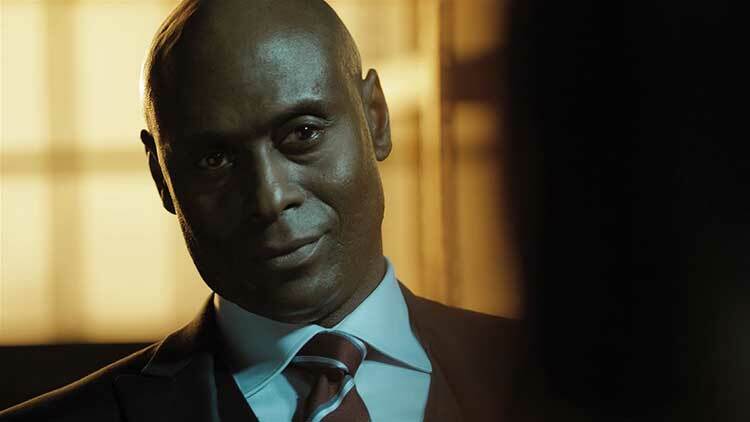 Viktigast av allt är att det definitivt känns och ser ut som ett Remedy-spel med väldigt stilistiska actionsekvenser, en spännande story och allt vad det innebär. Och det är precis vad jag knappt vågade hoppas på att det skulle bli.